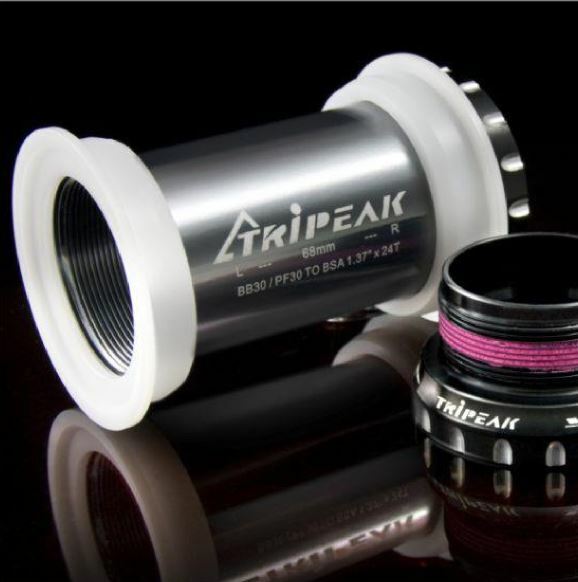 The Tripeak BB30/PF30 adapter converts your BB30/PF30 shell to standard BSA threaded BB for use in PF30 68/73mm wide shell (road/MTB) ID 46mm or in BB30 68/73mm wide shell (Road/MTB) ID 42mm. It is quick and easy to install with the correct tool. It's surprisingly amazing and practical. 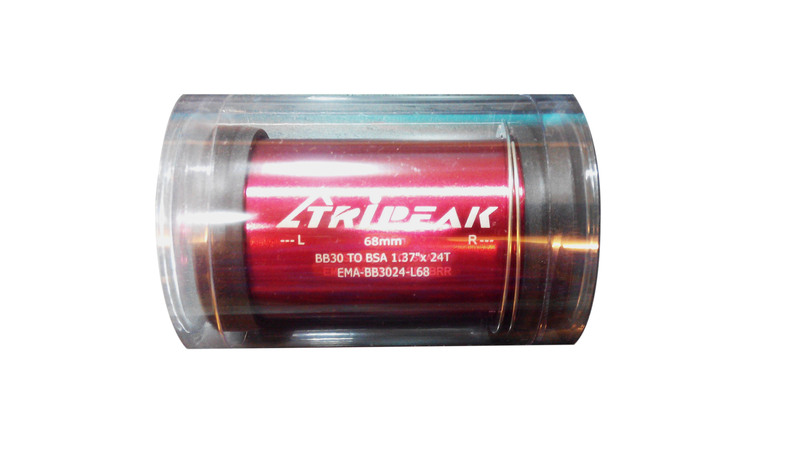 It works well on my bike and even better than the expansive brand I bought from the local shop.